Doctorate in Management with over 12+ Years of Experience in the Payment Processing Industry. 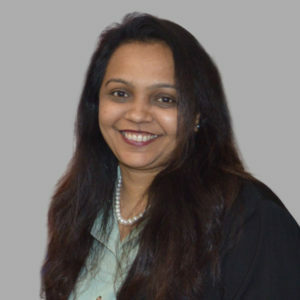 Prior to Payswiff, she was President for National Sales at EBS – One of India’s largest online payment processing platform. Priti heads the overall business for Payswiff and oversees the day-to-day operations in India. Her expertise lies in developing high quality, result oriented plans in alignment with short term & long term objectives. Specialized in Electronics & Communications Engineering. Over 12 years of experience in the Payments Industry, with core specialities in building payment platforms and robust CRM systems. Prior to Payswiff, he headed the tech department at EBS as the Senior VP, for one of India’s largest online payment processing platforms. Over 14 years of experience in the Techno Commercial Domain. 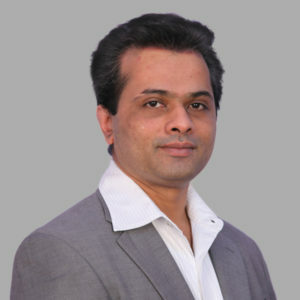 Primarily, Anil, was Head Channel Sales at EBS, One of India’s largest Online Payment Processing platform. He has pursued his Masters Degree in Business Administration. Over 14 years of experience in the Payment Industry Space. 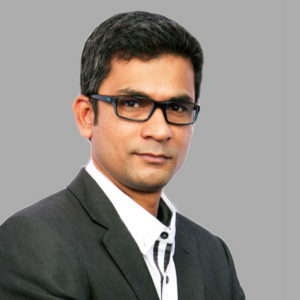 Primarily, Kishore was President – Risk & Support at EBS – One of India’s largest online Payment Processing Platforms. 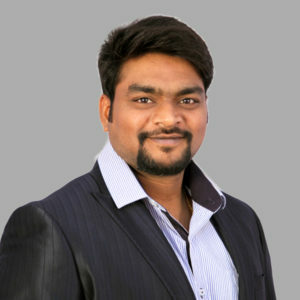 He has pursued a professional course and is a graduate in Computer Engineer. Over 22 years of industry experience in the Techno Commercial Space. Primarily, was President Banking Alliances at EBS – One of India’s largest Online Payment Processing platform.  Maulik, actively specializes in Payment Industry Compliance and Card association laws. 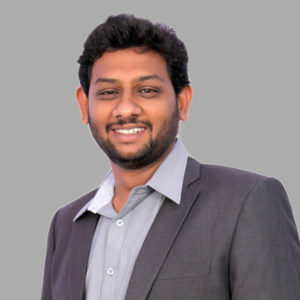 He has pursued a professional course and is a graduate in Mechanical Engineering.